Mark La Rocque handled his first personal injury case shortly after graduating from law school in 1995. Since then, his law office has handled over 2,000 personal injury cases through the date of this update (2017). 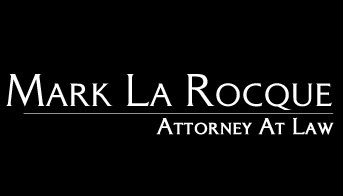 Though based in Sacramento, the Law Office of Mark La Rocque handles cases all over California.